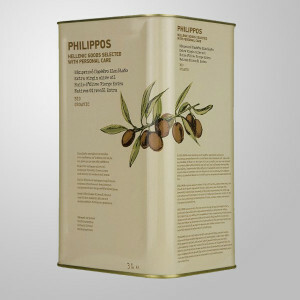 Our olive oils are from the Greek historic olive triangle to deliver you the highest and tastiest olive oil quality on the market and in your kitchen. We endorse the local goods, the products of the warm sun, the salty sea breeze, the rich soil that honest hands have worked respecting tradition to ensure excellence. Gourmet-Med is a Los Angeles-based specialty wholesale distribution company owned and operated by Eric Cuenin (30 years of experience as a Chef and expert in the food and service industry in Europe, Africa, the Mediterranean region and the USA) and Franko Nakic (professional basketball player and food lover who transitioned into well-being, nutrition, and hospitality). Their combined vision is to introduce you to a tastefully curated selection of distinctive gourmet products from the Mediterranean region of Europe. They have a simple plan: To leverage their experience and network to deliver quality products into the US market. Gourmet-Med distributes its incredible products to select specialty retailers, fine restaurants and boutique hotels throughout the United States. 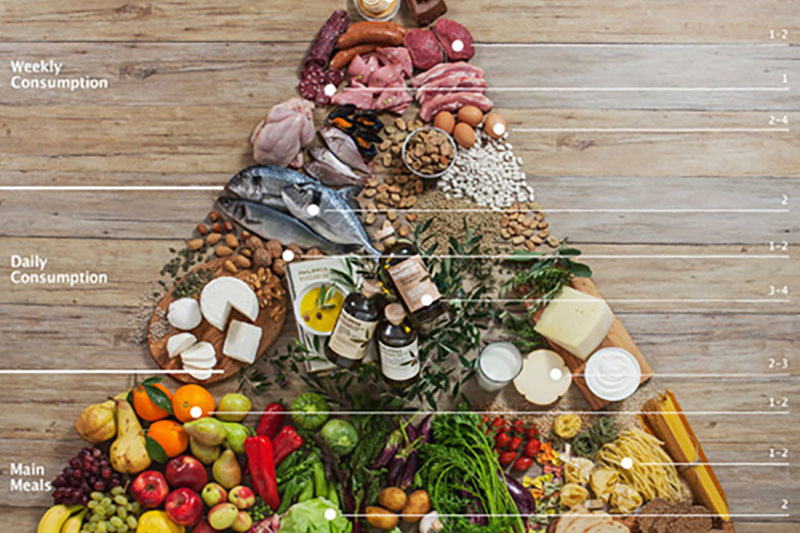 Introduce, Offer, Sell & Market Gourmet-Med as the destination for carefully selected top quality products from the Mediterranean region of Europe. Together, they plan on leveraging their contacts and experience to deliver quality products into the American market. Gourmet-Med has already established a network of interested restaurants, top-tier hotels and specialty retailers in Los Angeles, Las Vegas, Miami and New York. 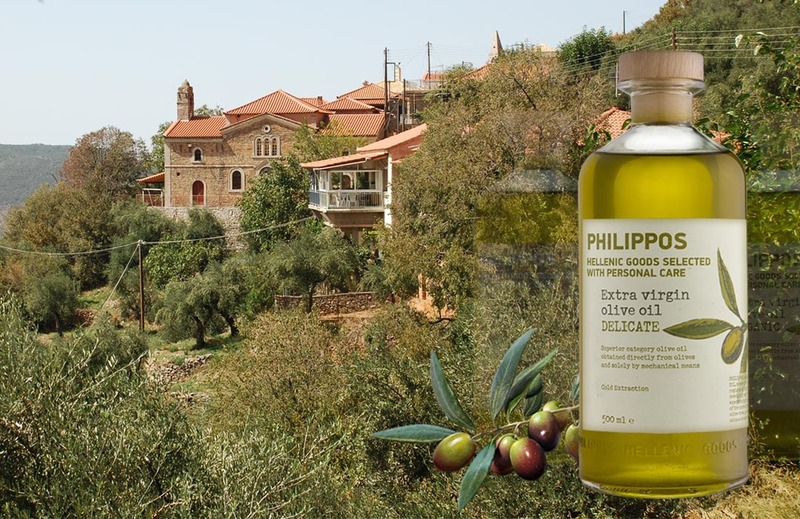 All our olive oils come from the GreekPeloponnese region, famous since antiquity for the quality of its olives and olive oil. 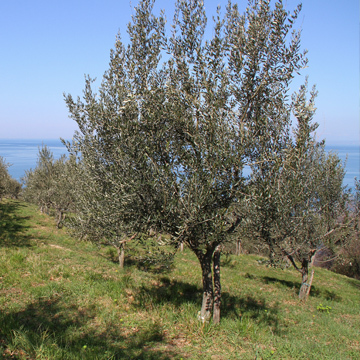 Our premium extra virgin olive oil, Olive Origin©, is produced in our family-owned olive groves on a fertile, triangular-shaped plateau, around 500 metres above sea level, situated between ancient Trizina, Kranidi and Epidaurus, ideally suited for olive growing. 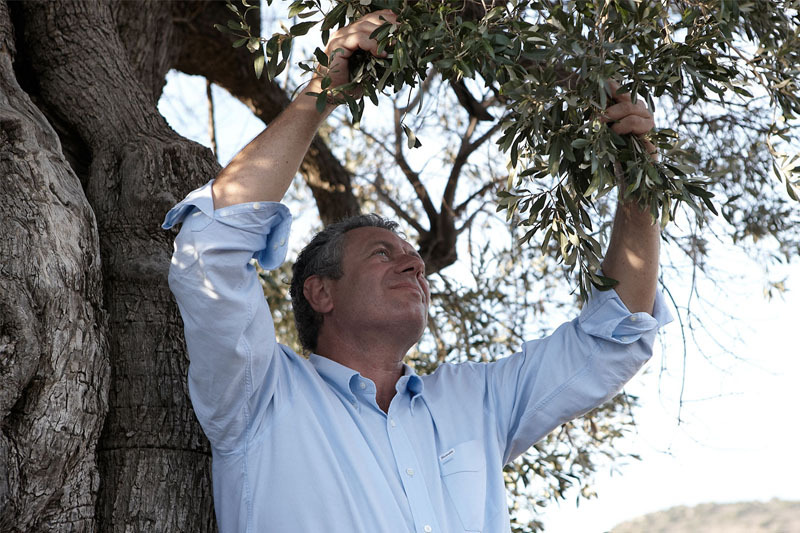 These factors contribute to the health and resilience of the olive trees, without the need for chemical fertilizers or pesticides: our olive groves have always been cultivated with natural, environmentally-friendly methods, whether or not officially organically-certified. 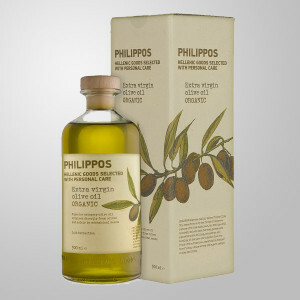 The resulting olive oil is of superior quality, a naturally clear green-golden color, richly aromatic olive oil and high in nutritional values. Delivering top quality to the customer is our mission. OnIy the best is picked from each year’s production of the land, processed under careful supervision, respecting the traditional ways and stored under optimal conditions, to preserve all precious nutrients, in an environment where everybody shares the idea that quality is the result of loving what you do. We maintain a very close ecological relation with the environment. Our buildings and machinery are energy saving and compatible from an aesthetic point of view to our surrounding area. We maintain a very close ecological relation with the environment. Our buildings and machinery are energy saving and compatible to our surrounding area. From generations of traditional knowledge to modern technological expertise. 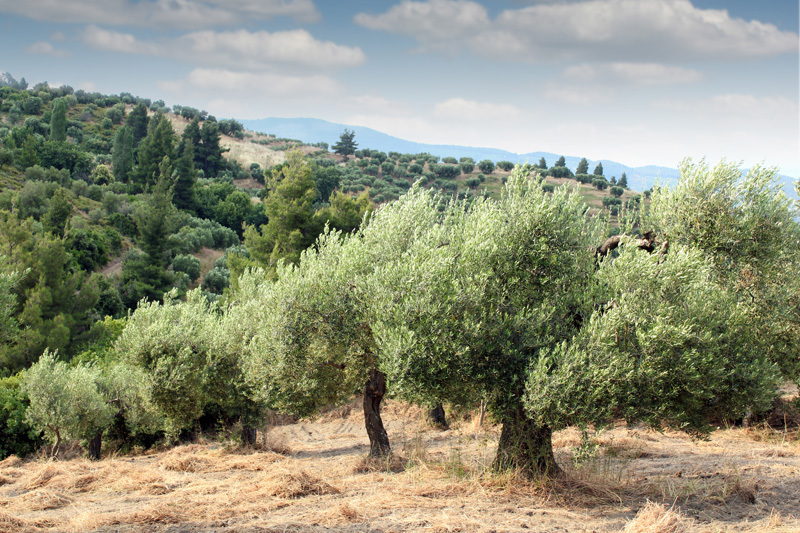 In our quest to produce the best possible olive oil: to the ingredients of traditional, natural cultivation methods and healthy olive varieties we must also add the contribution of modern technology to olive oil production methods. Our state of the art olive press is environmentally-friendly and has been constructed in full accordance with international standards and certifications. 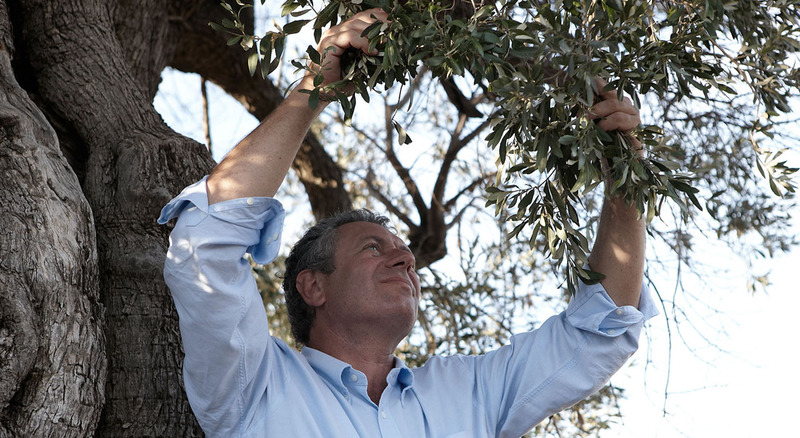 It may come as a surprise to know that there are many different types of olive presses, both traditional and modern, each of which may have subtle and not so subtle effects on the quality of the olive oil. 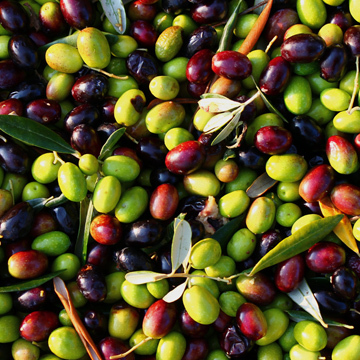 Olives need to be picked at just the right time and, once picked, with exposure to air and light, they quickly begin to deteriorate in a process known as oxidation. We combine technology with methodology and guarantee consistently high quality results. On our blog, we inform and comment on news from the world of organic and healthy gastronomy. Get the spirit on spirits as well as some food for thoughts.